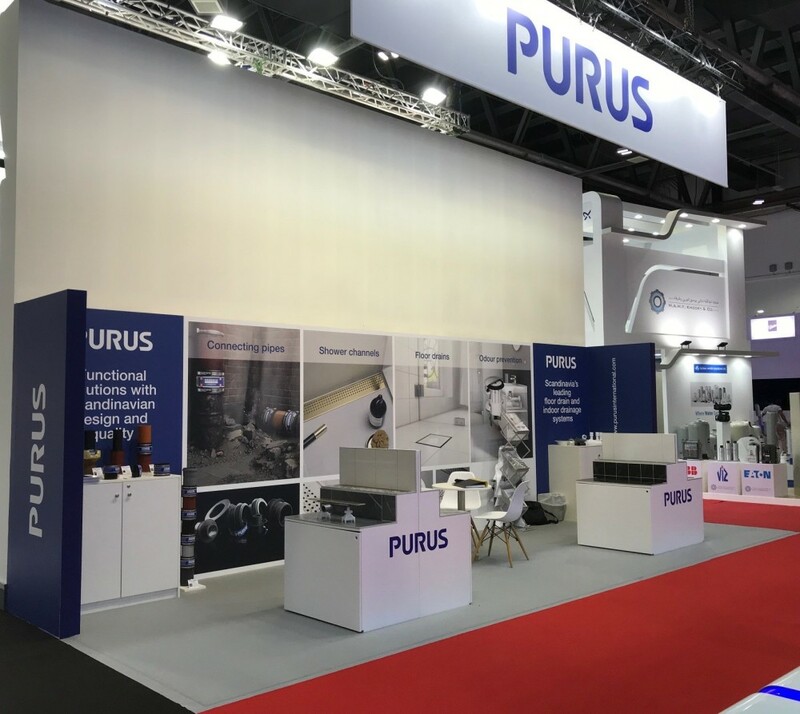 PURUS is at BIG 5 2018, the largest construction event in the Middle East today. 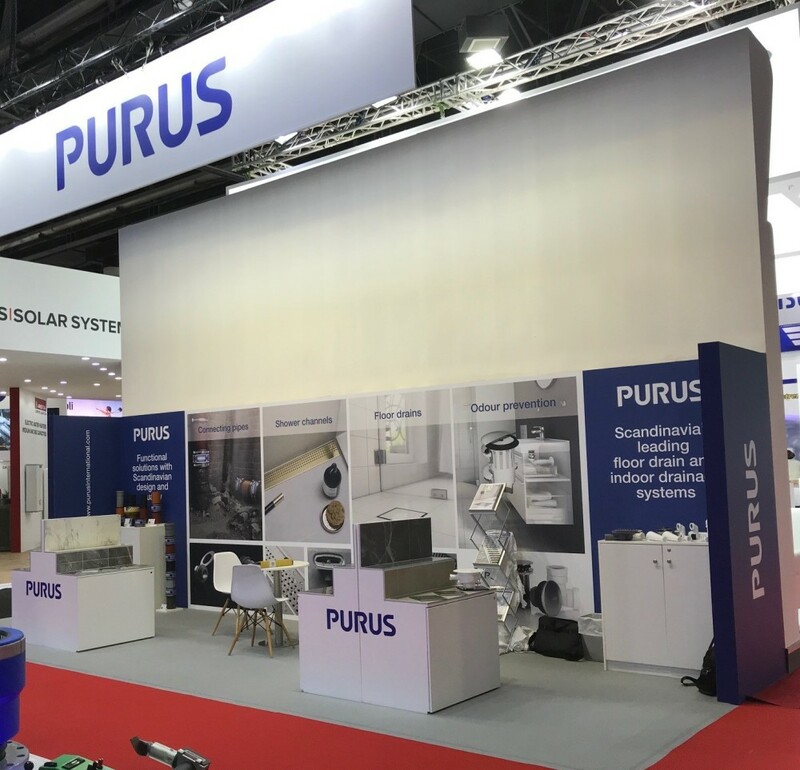 This year, Purus is exhibiting at the Big 5 fair in Dubai. From November 26th to November 29th, the event will host more than 2,600 exhibitors from 60+ countries for thousands of local and international construction professionals. Last year’s edition counted with 64595 visitors and forecasts indicate that 2018 edition will overcome that number. 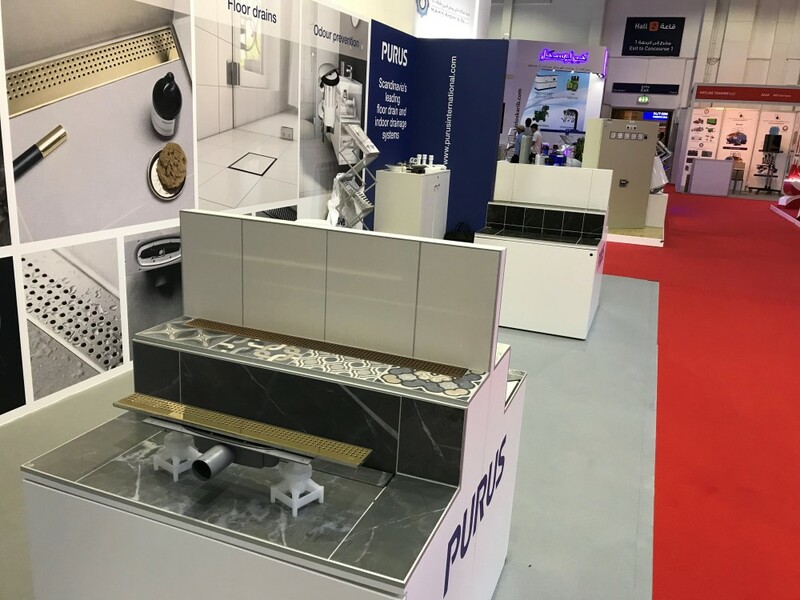 Purus is proud to be present as a spearhead of innovation, with a dedicated stand and an ad hoc team, our colleagues will be there to present our latest products and technologies. Please visit our stand if you are attending the fair (Halls 1-4 - 2B71) or follow the latest news on the event website www.thebig5.ae and our international webpage www.purusinternational.com/news/.